It is with deep sadness we announce that Devin Christopher Daniel Klassen went to be with Jesus at the age of 25 years old. Devin passed away suddenly at home in West Vancouver on Friday, September 7th, 2018. Portage la Prairie was Devin's hometown. He attended Westpark School and then moved on to PCI for high school. He attended Prairie Alliance Church. Devin moved to Kelowna, BC where he lived for a short time and then moved to Abbotsford, B.C. He loved Orange County, California where he lived off and on with his parents, and he loved spending time with all his church friends there. Survived by his parents, Dan and Leslie, his brother Christopher (Jessica), children Kaitlin, Dezmond, Aida, Nixon, William, Madisen, Tyson, Natalie, his sister Jerica (Ben), children Anavai, Sydney. Also lovingly remembered by uncles, aunts, cousins and grandparents and the list goes on. A special thanks to friends from Manitoba, British Columbia and California. Also thanks to those friends as far as South Africa, and all the places Devin traveled and those he made a special connection with. A Celebration of Devin’s life will be at Prairie Alliance Church, 2375 Saskatchewan Ave W, Portage la Prairie, MB on Saturday, September 15th at 1:00 PM Reception to take place at Prairie Alliance Church following the service. 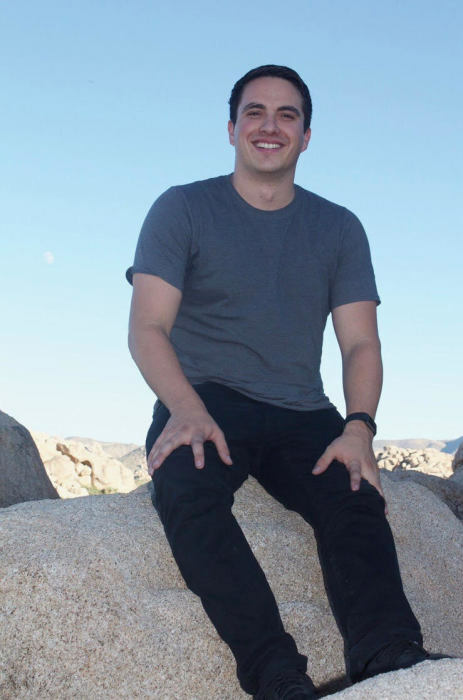 In lieu of flowers, donations can be made to help with expenses, as well as establish a yearly scholarship to send under funded kids to the camp Devin loved to serve at in Orange County CA.